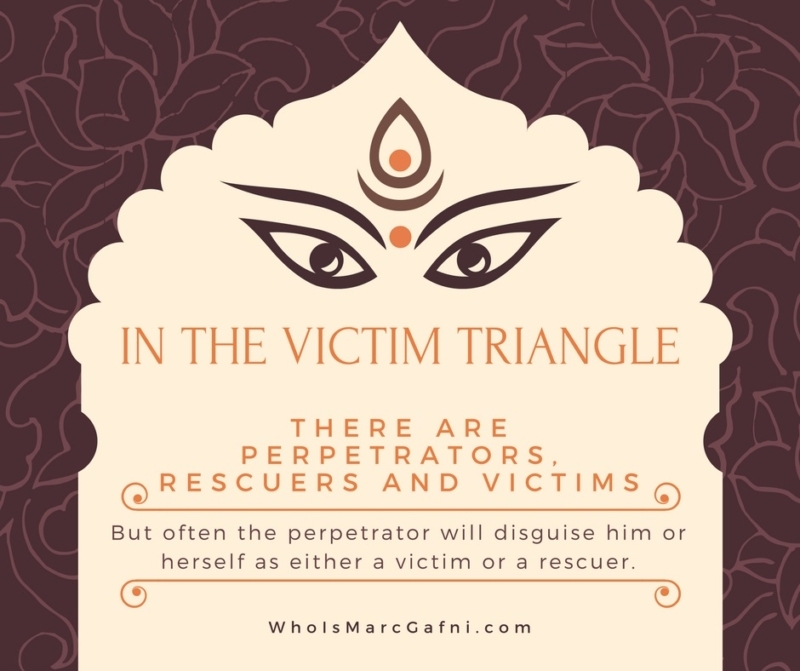 When the "Victim" Turns Out to Be the "Victimizer" - Who Is Marc Gafni? That’s why it is so important to check facts before believing anyone. In our society we have replaced facts with felt sense, knowing truth with feeling truth. Failing to check facts and condemn someone without due process is abuse that in the age of internet can easily turn into a modern day witch hunt.